Are you ready for a new experience in the Stuart/Jensen Beach, FL area? We have the answer! Painting with a Twist is a great place to have fun with your friends or meet new friends. Relax, let your hair down, and just be you. Discover your inner artist. Paint along with our artist to create your own work of art that you will take home at the end of the evening. And for the Twist, we have beer and wine available for purchase in our studio. Open classes are fun for you and a friend or small group. Parties for adults or kids are great for groups of 10 or more during the weekdays Tuesday-Sunday, and 15 or more on Friday, Saturday nights. Children under 16 not permitted in adult classes. No infants in public classes please. Public classes, except ALL AGES, FAMILY DAYS, TEEN NIGHTS, and KIDS CAMPS, are for ages 16 and older. Now that Valentine's Day has come and gone, it's time to get our springtime on. What could be better in this nice warm weather than joining us for a little paint and sip party? Our couples classes where you each paint a canvas to create one double painting are a great way for the two of you to have some quality time with a little wine (or beer) because paint night makes a great date night. Or bring the whole gang in for our Family Day events on during the afternoon on weekends. March 9th thru the 24th, we will have daytime kids classes to help keep the kiddo's busy during Spring Break. And, don't forget Coffee (or wine) and Canvas on Wednesday afternoons at 1 pm. Oh by the way, did you see we were voted Most Loved Visual Arts Center by HulaFrog! We are the best location to hold a birthday party, kids painting party, bachelorette party, girls night out party or any other occasion where a paint party would be fun. We also do awesome team building events if you want your team to have some fun and work together on an amazing group painting. Give us a call and we will get it set up. Valentine's Day is just around the corner and can you think of a better way to spend it than coming to Painting With A Twist. 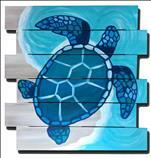 Sign up and come in for a little bit of paint, a little bit or wine (or beer) and a whole lot of fun. Paint night makes a great date night. Our calendar has Valentine's events starting the weekend before the special day with events for Mom's and Children, Families, Couples. 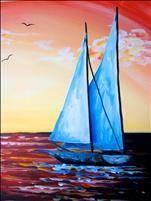 Are you ready to joining us for a paint and sip party? 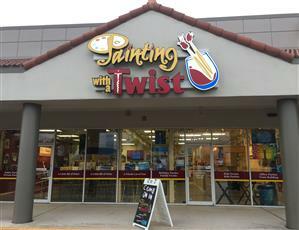 Don't forget Painting With A Twist gift cards make a great gift for that special someone on Valentine's Day. You can also call us to set up a birthday party, kids painting party, bachelorette party, gender reveal party or any other occasion where a paint party would be fun. Our Valentine's events will sell out so check out our calendar and sign up today. Thanksgiving is past and Christmas and Hanukkah are almost here. 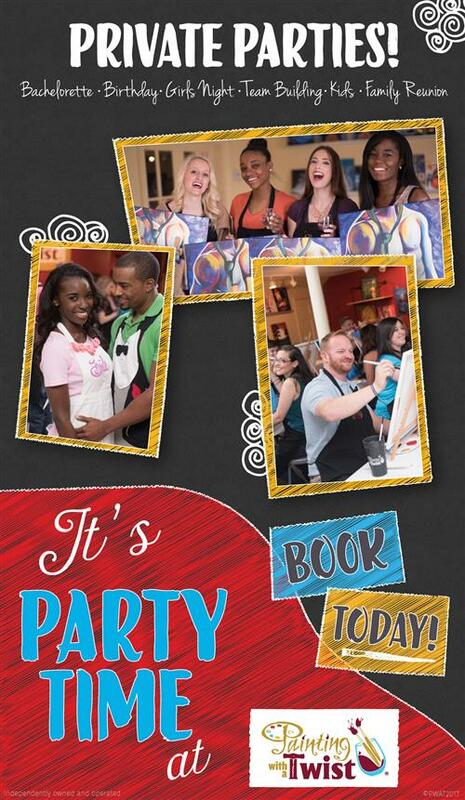 What better time to have a private party with friends, family or co-workers to celebrate the season. 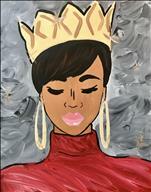 Come join us to paint and sip, enjoy some fun, wine and paint. 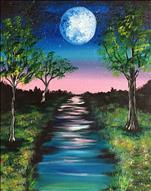 Paint parties are a blast and make a great date night. 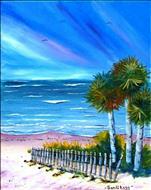 Painting With A Twist has the best painting classes near me you will find anywhere on the Treasure Coast. And don't forget PWAT Gift Cards can be purchased online or in our studio (if you prefer the plastic credit card style gift cards). 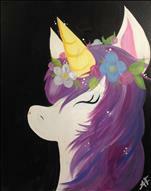 Paint night, date night, girls night out, holiday party, bachelorette party, kids painting party, or any other occasion, Painting With A Twist in Stuart/Jensen beach is the place to go this holiday season. From our family to yours, have a Happy Holiday and a Healty, Prosperous New Year! Oh yes, don't to make your reservations for New Years Eve - come paint with us before you go to your midnight celebration!